Diabetes affects around 24 million people in the United States of America. 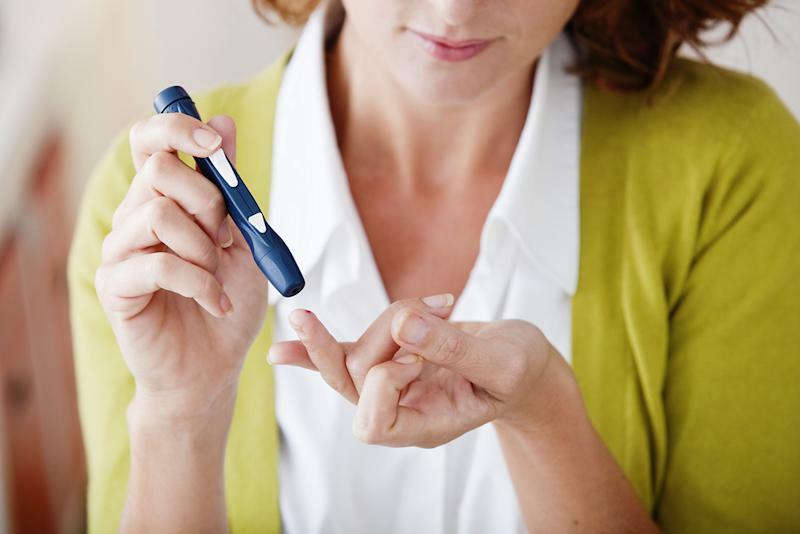 However, it is to be noted that there are a large number of young adults who suffer from either Type 1 or Type 2 diabetes without knowing the major signs of this condition. The rising level of blood sugar serves as poison in people suffering from diabetes. Diabetes is also known as second killer mainly because of the easy-to-miss signs of this condition. It is always the best thing to carry out a test of blood sugar in order to know whether you are suffering from diabetes. 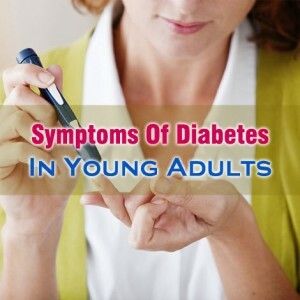 However, the symptoms of diabetes in young adults should be properly noted and diagnosed immediately. The human body converts food into glucose and this glucose is used by the cells for energy. However, the cells require insulin for bringing the glucose in. if the body is not able to make sufficient insulin or if the cells do not take in the insulin made by the body, glucose does not get into them and the body does not have energy. Young adults suffering from diabetes might be found peeing frequently mainly due to the fact that the body is not able to reabsorb glucose while it passes through the kidneys. Thus, the body tries getting rid of extra glucose by peeing frequently. Excessive sugar build up in the bloodstream results in fluid being pulled from tissues and this is something that makes an individual feel thirsty frequently. This might have an individual drinking and urinating more than usual. Sudden decrease of weight without any specific reason is also one of the common symptoms of diabetes in young adults. In spite of the fact that young adults suffering from diabetes tend to eat a lot for relieving their increased hunger, they might lose a considerable amount of weight. This is due to the fact that the body makes use of alternative fuels that remain stored in the form of fat and muscle because o the inability of metabolizing glucose. The organs and the muscles do not have enough energy because of the fact that they do not get sufficient insulin for moving sugar into the cells. This results in increased hunger.